Plenty. We live in the digital age, where you don’t even need to leave your couch to do anything; from buying groceries to meeting the love of your life. Destinations Credit Union is part of the many financial institutions allowing you to bank from a mobile device, and even through a mobile app! In fact, The digital age is ushering in a new era of green banking, and the planet is healthier for it already. Mobile banking saves gas that you would spend on making a special trip to a branch. It saves paper that would be used on statements or receipts. Of course, the advent of the credit card is cutting down quite a bit on the paper, metals and energy used to make, track, and replace dollars and coins. Sites like Paypal or GoFundMe allow you to pay or be paid instantly, which cuts out the need for paper in checks or, again, receipts and paper money. The same goes for the ability to pay bills automatically online, either through your online/mobile banking page or through the company’s website. Are there any risks to digital banking? While the benefits are fantastic, digital banking does come with a few small risks. Some people find keeping a budget to be more difficult when they can just look at their phone and rationalize a purchase they don’t need simply because their balance seems okay. This is best solved with separate accounts for savings and spending, so you never think you have more money than you do. Also, although you can do quite a lot of your banking online, you can’t do everything. There are still some important tasks that you need to do in person, including setting up new accounts and making deposits over a certain threshold. Of course, the biggest concern with banking in the digital age is the ever-looming threat of hackers. Robbery no longer looks like a tall man in a ski mask with a revolver. Instead, most robbery happens through identity theft, perpetrated by a much scarier, faceless criminal who could be anywhere. Protecting security is at the forefront of everyone’s minds, and Destinations Credit Union uses industry-leading security protection technology. You can help by choosing strong passwords and avoiding online banking from public computers. Fortunately, identity theft is still quite rare. In fact, online banking has helped reduce much of the danger that comes from having paper with personal information on it sitting in the garbage can for anyone to find. The benefits that online banking provides continue to outweigh the risks. Are there any banking initiatives that directly support environmental sustainability? For starters, an ethical financial institution is one whose primary goal is to support sustainability and the long-term health of its community. Credit unions nationally have led the charge by identifying and supporting local businesses. The less distance goods have to travel, the less CO2 gets pumped into the atmosphere. Destinations Credit Union has also contributed to green initiatives across the community, such as conversion to a mostly paperless system and our annual shred day. Buying an energy-efficient car or building green features into your home can help build a sustainable future. In addition to the long-term benefits of going green, sustainable banking offers many advantages. Online banking can be done at any time and any place – no waiting for the branch to open, no wasting extra gas money driving to the ATM. Having receipts and monthly statements emailed to you keeps them all in one place, which allows for easy organization and budgeting. The ability to be paid instantly allows you to, well, be paid instantly. No more waiting for a check to cash or losing it at the bottom of your purse. With automatic bill payments, you can put the bills right out of mind and never have to worry about forgetting them again. This does great things for your stress level and your credit score. 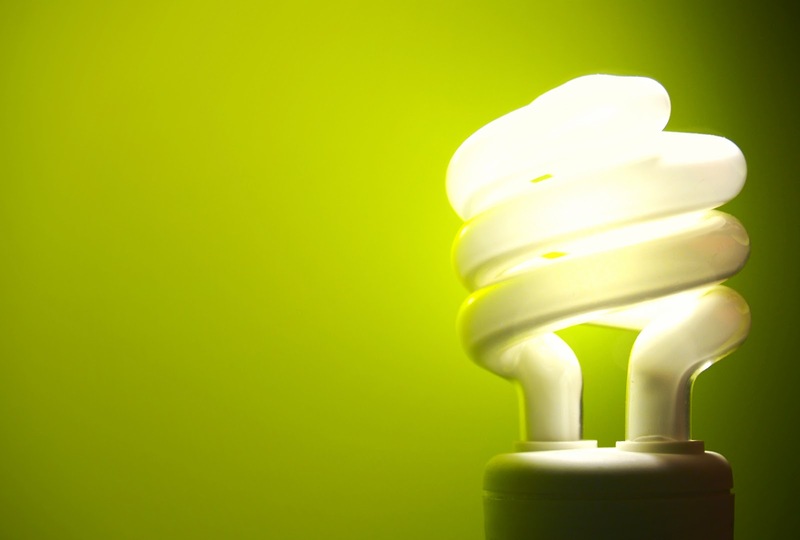 In the end, saving the earth can also save you time, money and energy. How can I go green banking? Download our app for easy access to your accounts from anywhere in the world (note, you must be enrolled in and know your online banking credentials to use the app). 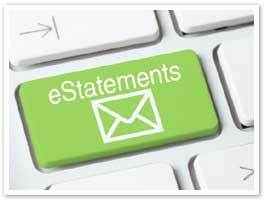 Enroll in paperless statements and get your important financial updates via email. Set up direct deposit to split your paycheck between your savings and your checking and/or to make loan payments. Use online bill pay to automatically and securely pay your bills each month.